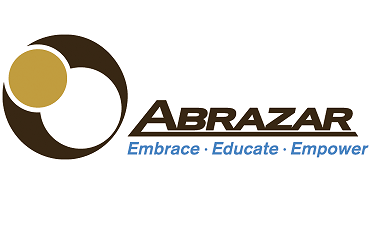 Abrazar provides a comprehensive and wide range of services to clients. Services include nutrition (daily continental breakfast and congregate lunch for seniors, food distribution, emergency food), adult education (ESL, computer and financial literacy), child education (tutoring and summer youth program), education programs (child care for ESL clients), housing (affordable housing), transportation, senior activities (document preparation, congregate meals, and recreation), health (mental health, physical health, vision) and dental (low-income dental clinic). Our goal is to embrace, educate and empower our clients to live healthy and self-sufficient lives.